My name is Richard Doot. 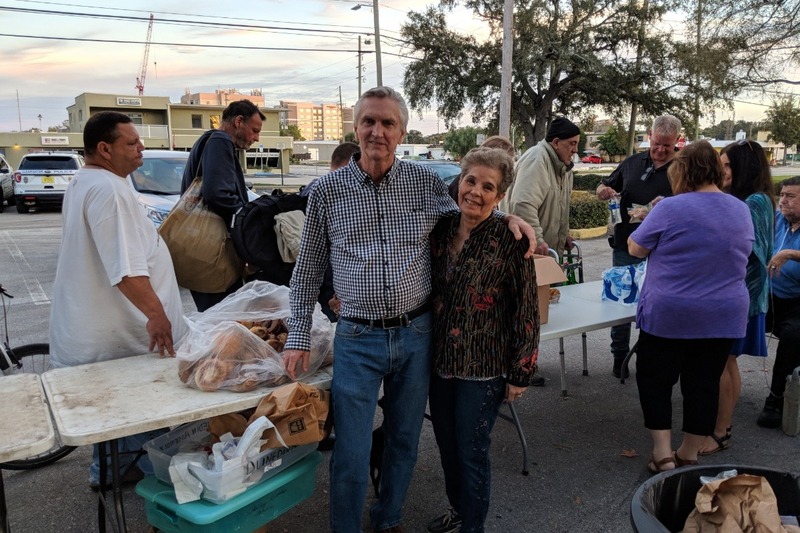 I have been ministering to the homeless in downtown Clearwater Florida since 2010 providing them with physical food as well as spiritual. I have a team of a few helpers which pray for them and give spiritual guidance from the Word of God. We believe God has a plan for their lives as well as yours. The Lord has provided the needs for this ministry through good times and tough times, and He will continue to do so. Would you prayerfully consider donating to this ministry? In the book of the Isaiah chapter 58 verses 3-12 the Lord speaks through Isaiah and shares his intimate feelings of fasting. He says that we should not think of fasting as a time of afflicting our souls, but to loose the bonds of wickedness, to undo heavy burdens, to let the oppressed go free, and that you break every yoke? Is it not to share your food with the hungry, and that you bring to your house those who are cast out: When you see the naked that you cover him, and not hide yourself from your own flesh? Then your light shall break forth like the morning, your healing shall spring forth speedily, and your righteousness shall go before you: the glory of the Lord shall be your rear guard. Then you shall call, and the Lord will answer: you shall cry, and He will say, "Here I am." It goes on through verse 12. I have a goal to raise $5000 to fund the ministry for a full year. We feed them every week including holidays. Please help. God will surely bless you. 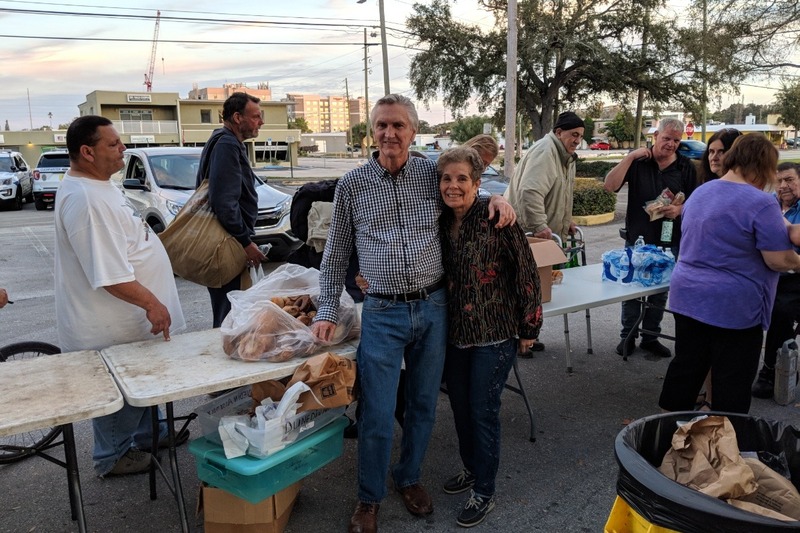 If you wish to come to the feeding we are at the south west corner of Pierce and Myrtle every Tuesday at 5pm in downtown Clearwater Florida. 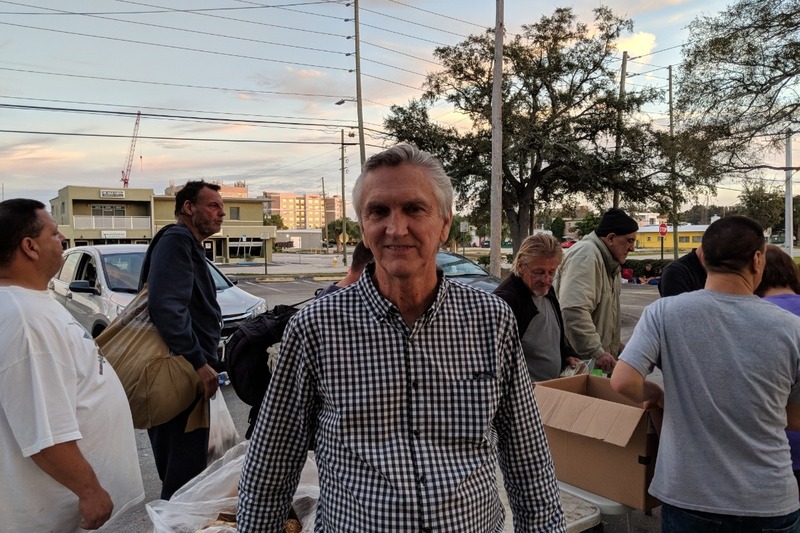 If you feel uncomfortable using a debit card to donate to this ministry , you can make a check out to Cornerstone Christian Center and mail it to 317 Milwaukee ave. Dunedin, Fl 34698. In the notation section of the check write ( Bread of Life Homeless Ministry.) Thank you very much for your support.